The turbocharger terms and definitions used to describe turbocharger operation can be confusing. 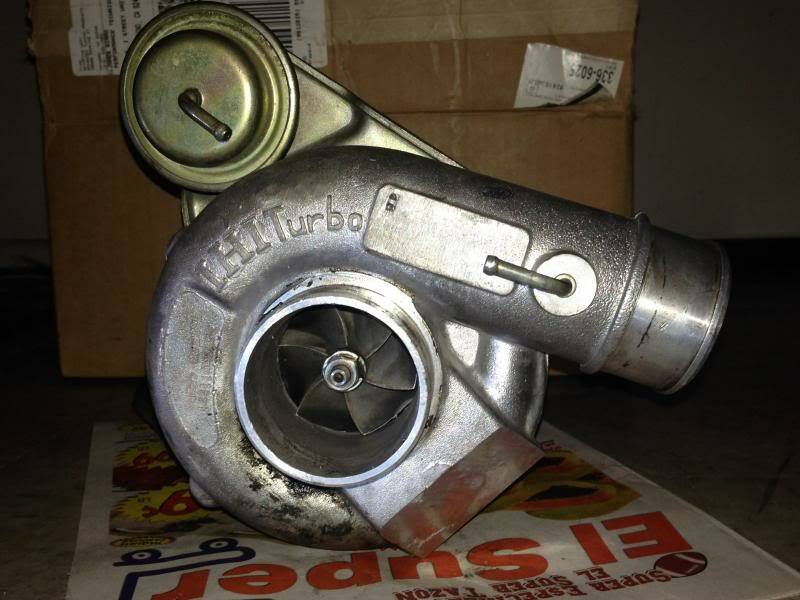 Turbocharger Terms and Definitions: The turbocharger terms and definitions used to describe turbocharger operation can be confusing. Boost threshold is the optimum engine speed to produce exhaust gas flow to create positive manifold pressure (boost). Turbo lag is the time delay between the point when the throttle is opened and the turbocharger boost reaches operational speed when the engine is running at boost threshold. Engine tuning status; the condition of the rotating components; operational condition of the control sensors and components; the presence of any air leaks in the turbocharger system; the control settings; and even the weather. 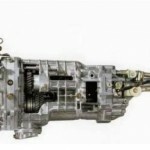 When air (boost) is leaking within the turbo system or intake, it is referred to as “boost leak.” This may be caused by loose assembly of the components, a bad seal or a cracked component. Under such a condition, the turbocharger may not create enough boost pressure, or reach adequate levels. 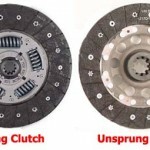 A boost spike is an erratic increase in boost pressure, mainly experienced when the vehicle is accelerating through the lower gears and the controller can’t adjust to the changes in engine speeds as quickly as would be ideal. 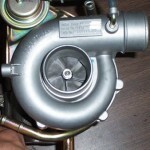 Several factors can influence boost pressure and affect turbocharger efficiency. 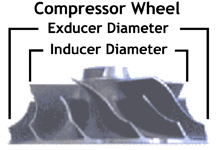 Boost Pressure: Several factors can influence boost pressure and affect turbocharger efficiency. As the air temperature rises, the ability of the turbocharger to compress the warmer air decreases. This phenomenon is directly due to the decrease in air density and the physical limitation of the turbocharger. Even when the air temperature is low, the air density (barometric pressure or boost pressure) may be low. Under these conditions, lower than expected boost pressure may be experienced. The diameter of the exhaust system will vary the pressure differential across the turbine. A larger exhaust allows the turbocharger to rotate faster, which results in higher boost pressure. Any increase in boost pressure would require “re-mapping” of the ECM programs to accommodate different air flow rates and resultant ignition change requirements. Over-revving of the turbine – trying to supply enough boost – can lead to turbocharger failure, particularly in conjunction with the increase in the pressure differential across the turbine. Here are some service procedures, including steps to properly remove turbocharger components, and tests and inspections you can perform to check component operation. Subaru Turbocharger Explained: Here are some service procedures, including steps to properly remove turbocharger components, and tests and inspections you can perform to check component operation. You may need to remove the intercooler to work on other components beneath it. Removal of the intercooler must be performed carefully so that no damage occurs. 1.) Disconnect battery. Remove the two bolts that attach the bypass valve, then the valve. 2.) Remove the bolts from each end of the intercooler and disconnect the crankcase ventilation hoses from the intercooler. 3.) 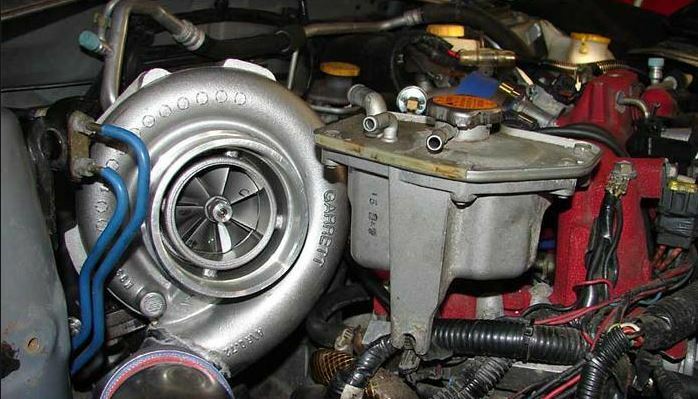 Loosen the clamps at the throttle body and outlet of the turbocharger. 4.) Gently move the intercooler side to side until the tension of the hoses at the turbocharger and throttle body loosen. 5.) Remove the intercooler from the engine compartment and cover the open areas with tape to prevent foreign material from entering, which could cause damage to the engine or turbocharger after re-installation. 1.) After removing the intercooler, remove the intercooler mounting bracket. 2.) Remove the eight bolts that secure the protective heat shield around the turbo. 3.) 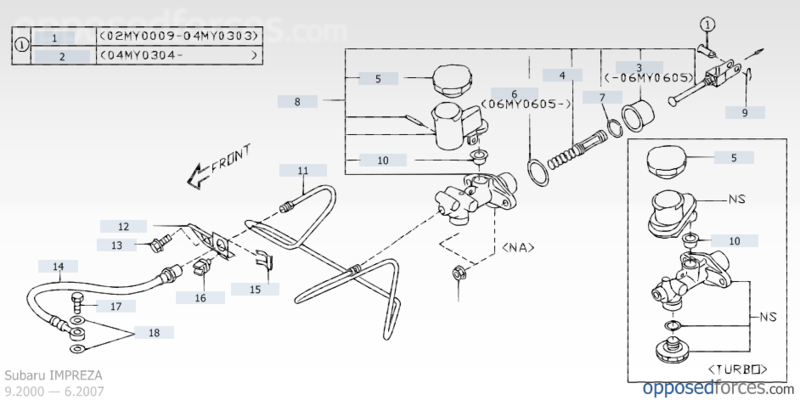 Raise the vehicle and disconnect the rear oxygen sensor harness, then remove the front exhaust pipe mounting bolt. Position the pipe so there is some movement. 4.) 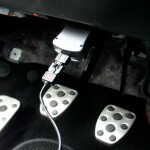 Lower the vehicle and disconnect the wastegate hose to the vacuum hose leading to the wastegate control solenoid. 5.) Remove the coolant hose from the reservoir that connects to the turbocharger. Turbochargers are fairly simple in concept, but adapting the system to modern vehicles can be quite complex. 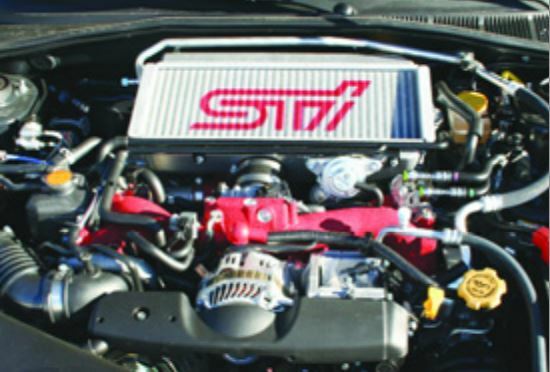 This primer for those new to servicing turbos and review for veterans lays out the function and operation of turbocharging in Subaru vehicles. further cooling the intake air. 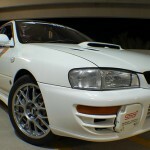 The return of turbocharging in the 2002 Impreza WRX marked an absence of nearly a decade for Subaru vehicles. 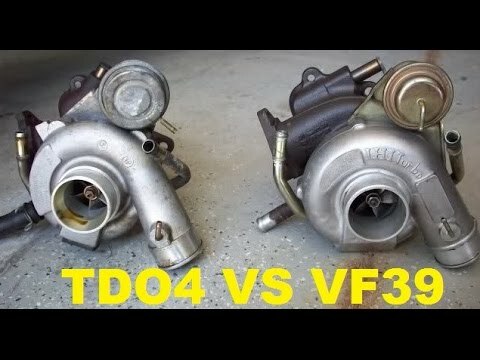 While the new generation has been around for half a decade, not everyone understands the function and operation of Subaru turbocharging systems. Naturally, everyone knows these blowers are designed to get the maximum power out of engines by packing more air and fuel into the cylinders to get the biggest bang possible. Just how that is accomplished, however, may be a bit of a mystery to you. 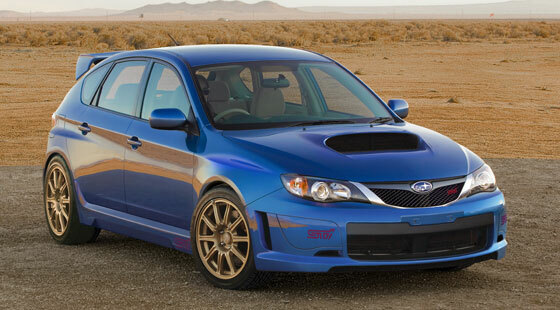 Here’s a primer on turbocharging and how it applies to Subaru vehicles. The massive building boom of internal combustion engines to supply ships, trucks and airplanes for World War I saw technologies take a giant leap forward. The first turbocharged diesel engines for ships and locomotives appeared around 1920. Shortly thereafter, European car manufacturers began incorporating them into factory race cars and a few sporty luxury models. The next milestone for turbocharging came with the military build-up for World War II, when turbo systems were fitted to fighter planes and bombers to allow them to fly at higher altitudes where the thinner air could be compacted into the engines to provide sufficient combustion. However, direct-driven superchargers quickly proved more reliable, efficient and more easily controlled, leaving turbochargers by the wayside. It wasn’t until the mid-1950s when turbochargers started appearing on diesel trucks that modern turbos began to make a dent in the automotive market. Today, the vast majority of truck engines are turbodiesels. When turbocharged vehicles began to dominate the international racing scene in the 1960s, car manufacturers began to use them in sporty models to appeal to performance-oriented drivers. 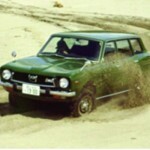 By the 1980s, turbochargers for cars were a bona fide success, particularly in Subaru vehicles, due to improved metallurgy, intercooling and efficient boost controls. 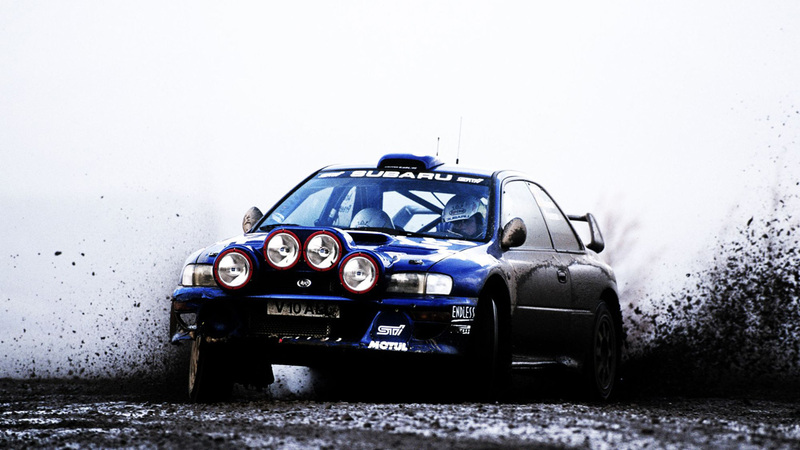 The main components of a Subaru turbocharger system are a water-cooled turbocharger, an air-cooled intercooler, a wastegate control solenoid valve, sensors and a controller. Let’s review the individual components and the role they play in the system. 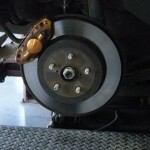 The Winter season brings cold weather to many parts of the country, and with it the traditional driveability problems. 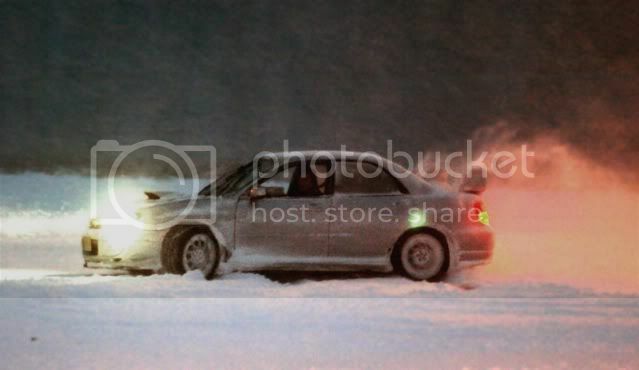 Subaru Cold Weather And Driveability: The Winter season brings cold weather to many parts of the country, and with it the traditional driveability problems. • No vehicle runs as well when it is cold as it does when it is at normal operating temperature. • You have been operating the vehicle in more moderate temperatures and has gotten accustomed to the way it has been running. Now it is colder and things are not working the same. • Some areas of the country may be using gasoline blended for warmer temperatures. These fuels normally do not atomize as well in cooler temperatures. • Oxygenated and reformulated fuels that are in use in many parts of the country are normally harder to ignite in cold cylinders. • Many drivers get their gas at one station because it may be close to home or work. Question them about this and if this is true, suggest they try a different brand of gas. It may take a couple tanks before any improvement is noticed. Different manufacturers blend their fuels differently. 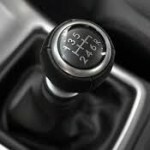 • The 4EAT has a temperature sensor in the ATF and the Transmission Control Unit (TCU) will not allow an up-shift into 4th gear until the ATF has reached a specific temperature. This 4EAT design characteristic may be interpreted as a driveability problem by a driver who is not familiar with 4EAT operation. 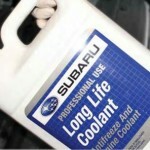 There are many reasons for Subaru cold weather and driveability issues during cooler weather. 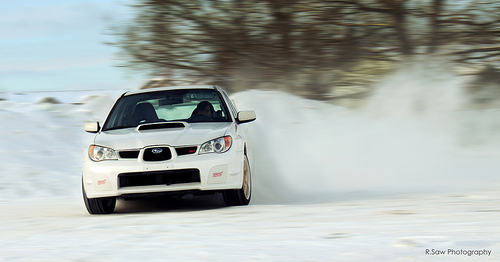 Spending a few minutes with your Subaru and look over the points listed above should eliminate misconceptions about the Subaru cold weather performance and driveability characteristics of Subaru vehicles.